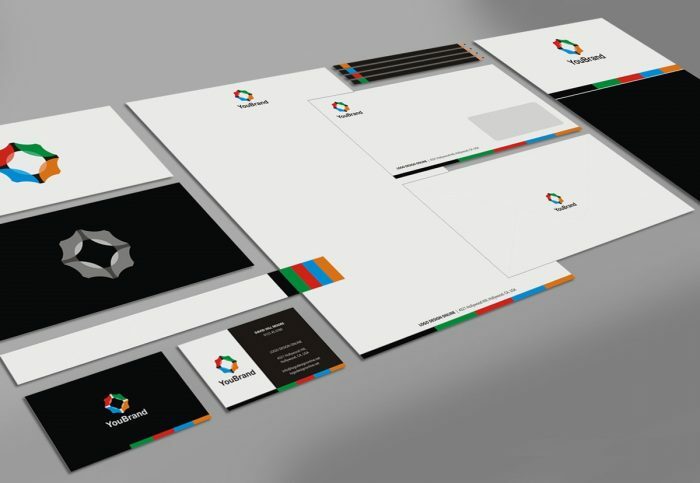 Here on TechClient, everyday we present free best (HQ) resources for your web design & graphic design projects. Today we are going to share Free Red bow ribbon PSD. 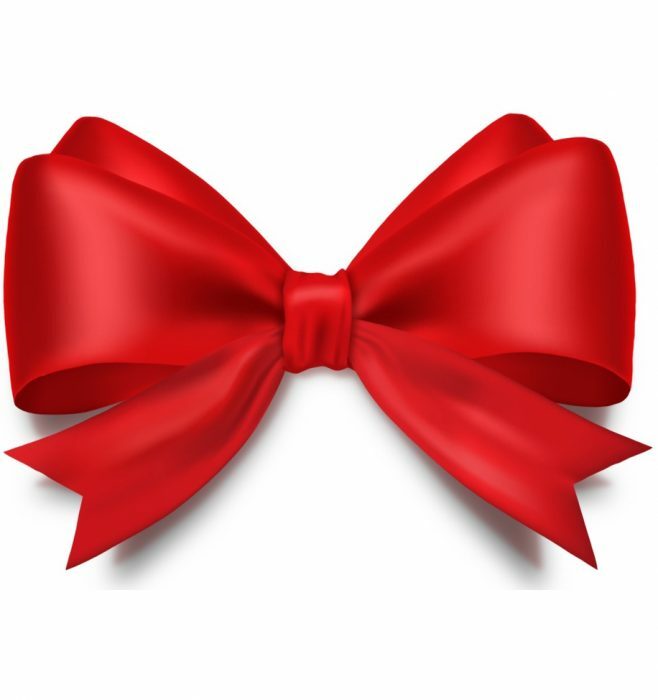 In this post we present Free Red bow ribbon PSD that presented by psdgraphics. Red bow ribbon made of satin, download in layered PSD format. Shiny decorative element isolated on white.